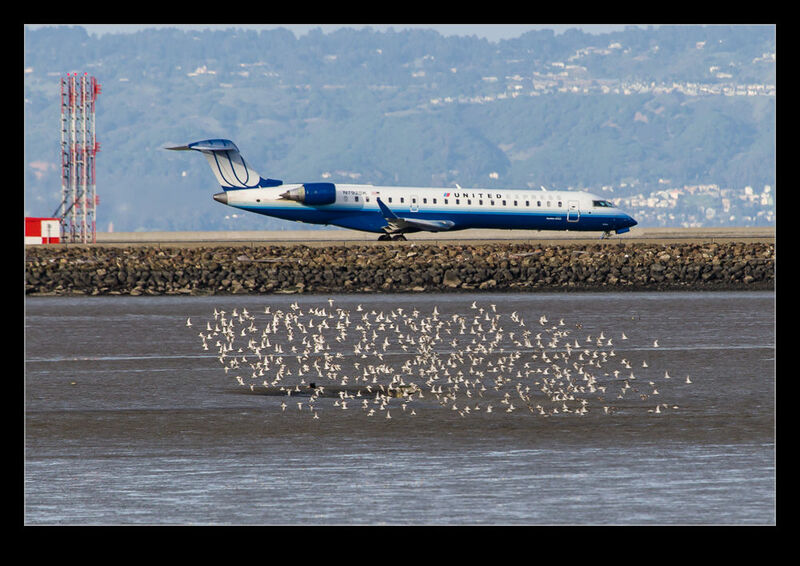 I have photographed the birds on San Francisco Bay quite frequently. One image that I have seen many times there is hard to reproduce through still photography. That is the sight of a flock of birds wheeling around as one and catching the light on their wings as they do so. It is quite impressive to watch as the flock will flying in a direction for a moment with the light bouncing from their wings before turning suddenly and almost disappearing from view as the wings become shaded and angled away from the viewer. The pictures here are a couple that show the difference between the two extremes. Sadly, without video, I cannot show exactly how it appears but the still make it clear just how much the visibility of the birds changes as the angle to the light varies. 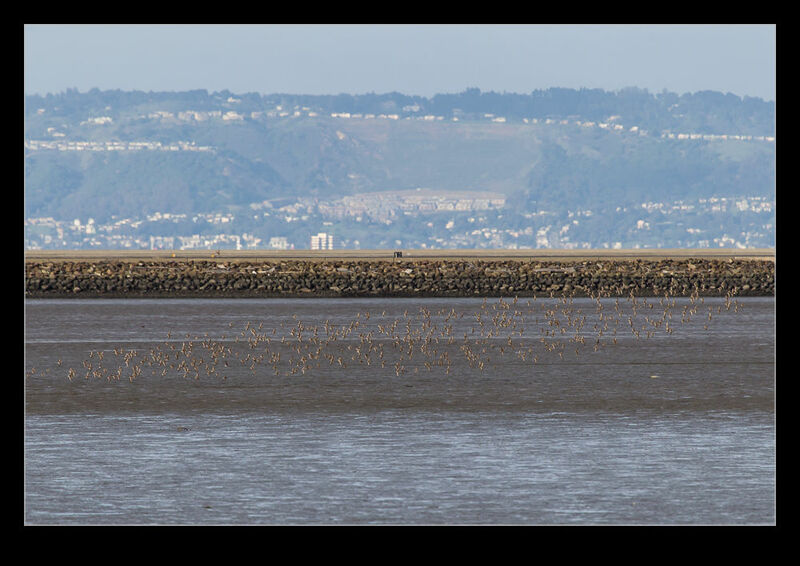 This entry was posted in Bay Area, photo, wildlife and tagged bird, california, flock, light, marsh, photo, reflection, san francisco, wildlife. Bookmark the permalink.